Toyota, the Japanese automaker that wrested back its leadership as the world's largest automaker during the March quarter, is now redoubling its focus to make its presence felt in India and other emerging countries. Two people close to the development told ET that feasibility studies have begun in India for a subcompact sports utility vehicle (SUV) or multi utility vehicle (MUV) and a mid-size sedan to bridge the gap between the Etios sedan and the Corolla Altis. The sedan will give the Japanese carmaker a presence in a segment that has the Honda City, Hyundai Verna and Volkswagen Vento, thereby helping fill a crucial gap in the product portfolio, added the two persons. Another person close to the development said: "After acquiring customers for its Etios and Liva, there is a big price gap of Rs 2 to Rs 4 lakh between the Etios and Corolla and the Etios and Innova (a multi purpose vehicle); these are the gaps Toyota is keen to address." The feasibility studies come on the heels of an announcement in Japan that Toyota will have eight subcompact cars for emerging countries - including the Etios - by 2015. 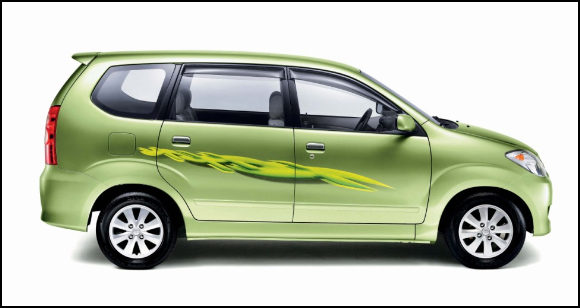 Subcompacts are commonly known as mid-size cars in India. The maker of such flagship cars as the Avalon and the Lexus aims to sell half of its vehicles in emerging markets by 2015, up from around 45% a year ago and 18.6% in 2000. When contacted, Sandeep Singh, deputy MD, marketing, Toyota Kirloskar, told ET that Toyota will bring out new models, although he did not divulge specific information. "Those models are for emerging markets; India is going to play the most important role, but which models, which vehicles those decisions are not yet taken," said Singh. There has been speculation in the past that Toyota Kirloskar will bring in its mini multi purpose vehicle (MPV) Avanza to India and an MPV on the Etios platform. Industry observers say the next-generation Toyota Rush SUV could make its way into the Indian market and could prove to be a strong competitor for Renault's recently-launched Duster, Ford India's soon-to-be-launched EcoSport and the next-generation Scorpio from Mahindra & Mahindra. 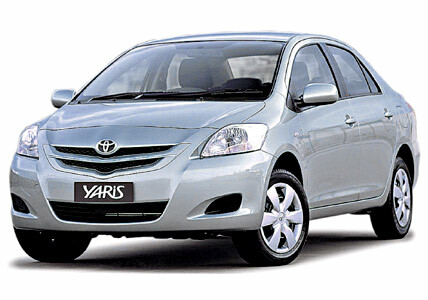 "Toyota decides on a model and platform keeping in mind the global markets. Just like how Etios which was developed for India has made its way into the markets of Brazil and South Africa, the future products too will be finalized keeping in mind the economies of scale," a person close to the company's development plans said. The decision of the feasibility studies may come out in 6-12 months. Toyota is looking to reduce its dependence on the mature North American, European and Japanese markets. It wants to shift its focus to growth markets such as China, India and Brazil, where Volkswagen, GM and Hyundai Motor have taken the lead. According to industry experts, the utility vehicle segment is expected to grow by 15% to 20% over the next five years and there will be more SUVs from the market leaders too. Maruti Suzuki had showcased an SUV concept which may hit the market in 2014-15 and Hyundai Motor India too is working on a concept compact SUV, code-named HND-7.